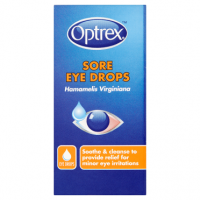 Directions: Adults and Children over 6 years: Gently squeeze 1 or 2 drops into each eye, 4 times a day. See your doctor or pharmacist if there is not improvement after 2 days of use. 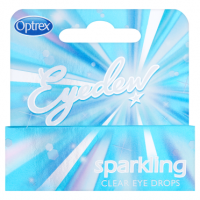 Precautions: Do not use whilst wearing soft contact lenses. 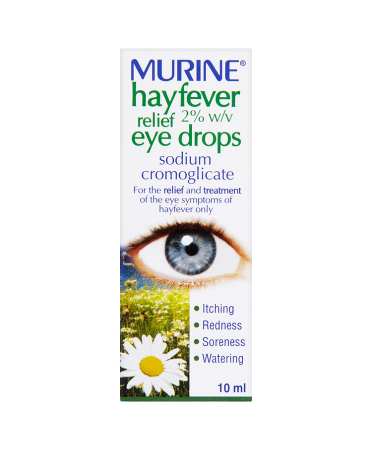 Consult your doctor or pharmacist before using this product if you are pregnant, breastfeeding or if you require further information. Do not use after date shown on pack. Discard four weeks after opening. 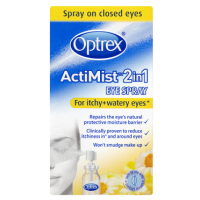 Be careful not to touch the tip of the bottle on your eye or on any other surfaces. 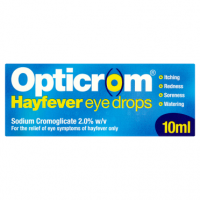 Ocular solutions, if handled wrongly, can become contaminated by common bacteria and cause eye infections. 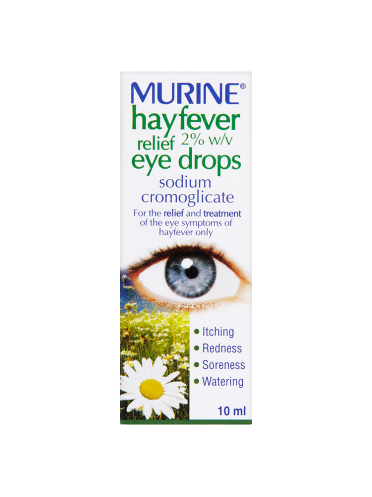 If you do develop any other eye condition whilst using this product, see you doctor immediately. Do not store above 30 C. Keep out of direct sunlight.